In light of the Appropriations and Financial Affairs Committee March 25 public hearing in Brewer regarding the municipal aid portion of LR 1046, here is a list of the 29 40 48 55 58 62 various towns, cities and as of April 2, multiple school committees and county superintendents associations around the state that have now passed resolutions opposing Governor LePage’s biannual budget. A BDN article of note (4/1/13), as it illustrates the difficulties facing those mandated to submit time sensitive school budgets and highlights an especially vulnerable region’s immediate impact, due to Governor LePage’s zero revenue sharing proposal: Brewer school layoff notices to be sent May 1, but may be rescinded, officials say. 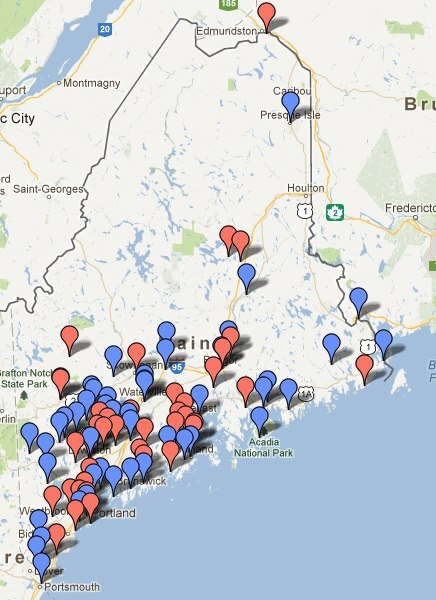 One out of every nine positions, mostly teachers, may be eliminated if all the cuts and changes proposed in Augusta under Gov. Paul LePage’s biennial budget are put into place, Lee and school department business manager Gretchen Gardner said last month when they outlined the budget figures for fiscal year 2013-14 to the school board. At that time the shortfall was estimated at $1.4 million. That amount has increased to $1.55 million. 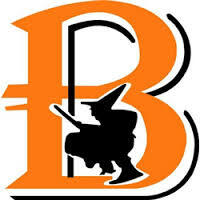 Brewer High School, home of the Brewer Witches, serves at least a dozen area communities including Brewer, Holden, Eddington, Clifton, Dedham, Orrington, Amherst, Aurora, Osborn, Osborn Plt, Bradley and Glenburn.